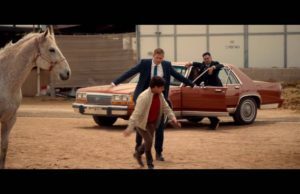 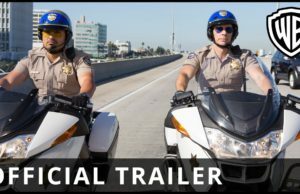 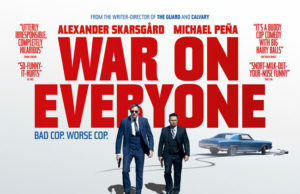 War On Everyone Trailer with Alexander Skarsgard is F***ing Funny. 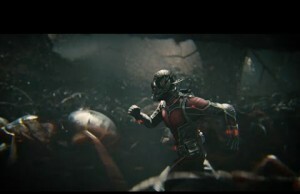 Ant-Man Cast battle in Guess What It Is Video. 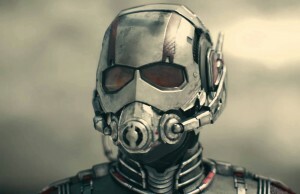 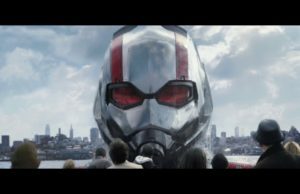 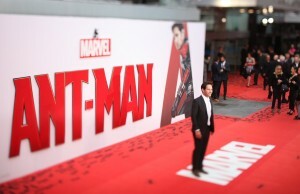 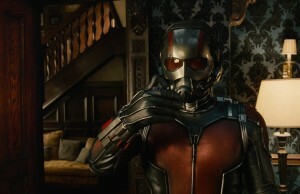 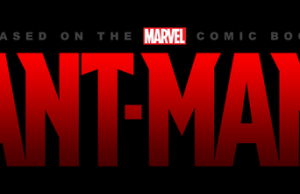 Ant-Man – Official European Premiere Highlights and new clips.